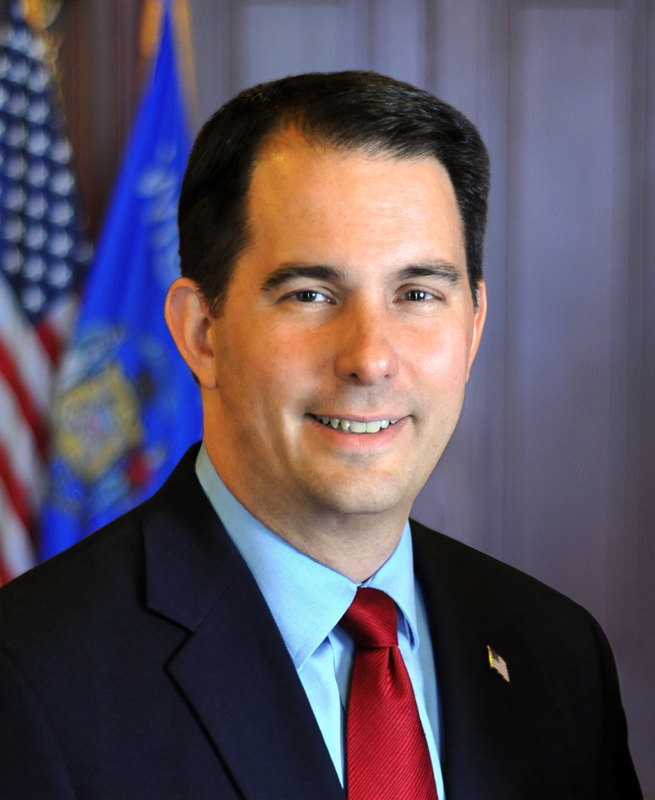 MADISON – Governor Scott Walker today announced progress in the battle against opioid abuse as opioid prescriptions dispensed over the last year are down 10 percent, according to a new report released from the Controlled Substances Board on the Wisconsin Prescription Drug Monitoring Program (PDMP). The report analyzes PDMP data from Quarter 1 of 2018 (January 1, 2018 – March 31, 2018) as part of the controlled substance dispensing trends over the past year. In Q1 of 2018 there were 910,616 opioid prescriptions dispensed, a 10 percent decrease over the past 12 months. That equates to 100,286 fewer prescriptions. A 6 percent decrease in the total number of monitored prescriptions dispensed or 140,601 fewer prescriptions. A 6 percent decrease in benzodiazepine prescriptions dispensed or 29,468 fewer prescriptions. A 23 percent decrease in the total number of data-driven concerning patient history alerts generated. A 27 percent decrease in doctor shopping alerts. The Wisconsin PDMP was deployed in June 2013 and is administered by DSPS. Since its inception, the PDMP has primarily been a tool to help healthcare professionals make more informed decisions about prescribing and dispensing controlled substance prescriptions to patients. It also discloses data as authorized by law to governmental and law enforcement agencies. It stores over 52 million prescription records submitted by over 2,000 pharmacies and dispensing practitioners, with an average of over 20,000 queries performed each day between January 1 and March 31, 2018. A copy of the CSB report can be viewed here.